Making the switch from franchisee to franchisor comes with a brand-new learning curve -- and no matter how wise or successful a franchisee once was, life has a franchisor is never an easy transition. Four entrepreneurs who've made the switch share their most valuable lessons. Masadeh was no exception: He put in time at Taco Bell and Burger King. But after graduating high school, he took a different path. He studied engineering and business, worked for auto parts manufacturers and then Procter & Gamble. 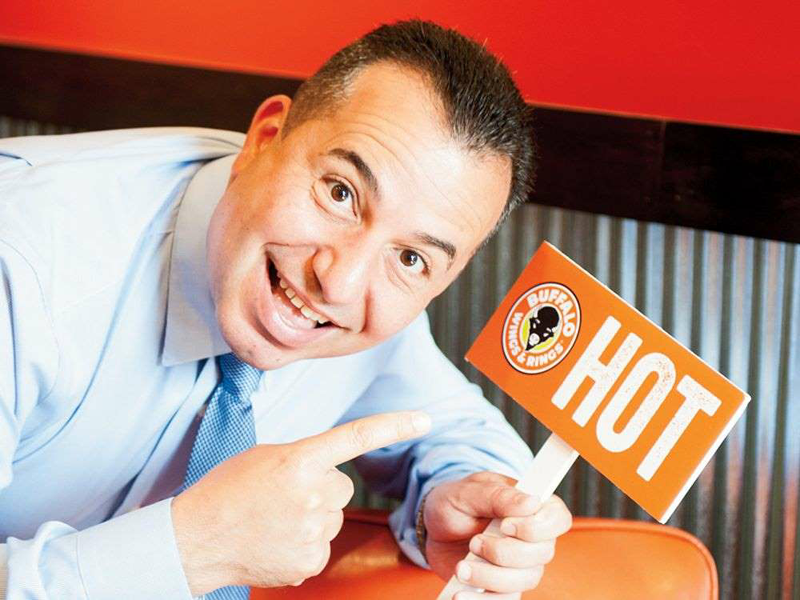 In 2004, he purchased a Buffalo Wings & Rings franchise. He’d planned at first for his father to operate the franchise, but he soon fell for the business more broadly. “I loved the brand, the niche it’s in, the food it serves,” he says. “I didn’t understand why it hadn’t taken off.” He was certain that with some additional systemization and professionalism, he’d have a hit. In 2005, he made an offer to buy the brand from the current owner, and she accepted. After the purchase, Masadeh brought on two partners, and identified their first big problem. “The other store owners had licensing agreements, so they weren’t paying royalties, and they weren’t getting any corporate support,” he says. That meant he had no money coming in and would have to get creative about fixing the company. The solution would take almost five years and a lot of changes -- rethinking the company’s relationship with franchisees, where they’d open new locations, and even what the restaurants looked like. The original Buffalo Wings & Rings model felt like most sports bars: dark, masculine, and loud. “We realized that if we made it more family- and female-friendly, we’d have a bigger opportunity,” Masadeh says. They added a dining room that was brighter and not so loud. They made the restrooms more accessible from the dining room with no need to walk through the bar. And they updated furniture to make the space more inviting. Both Masadeh and one of his partners are originally from Jordan, and they believed they could bring the brand back home. But they failed on their first three attempts. “We tried to adapt our model to the local culture but quickly realized that’s not what they wanted,” he says. “They wanted the Americanized experience -- the wings, the menu in English, the sports, the bar.” They opened stores with their U.S. model, and sales skyrocketed. Her husband, Neal Courtney, had been a longtime exec with Famous Brands International, the parent company of TCBY and Mrs. Fields Cookies, and the couple wondered if they should launch their own business. But neither had the bandwidth or a foolproof idea. Then Alexis took their daughter for a haircut at Cookie Cutters Haircuts for Kids, one of the only kids’ salons in Utah, and was charmed by the experience. 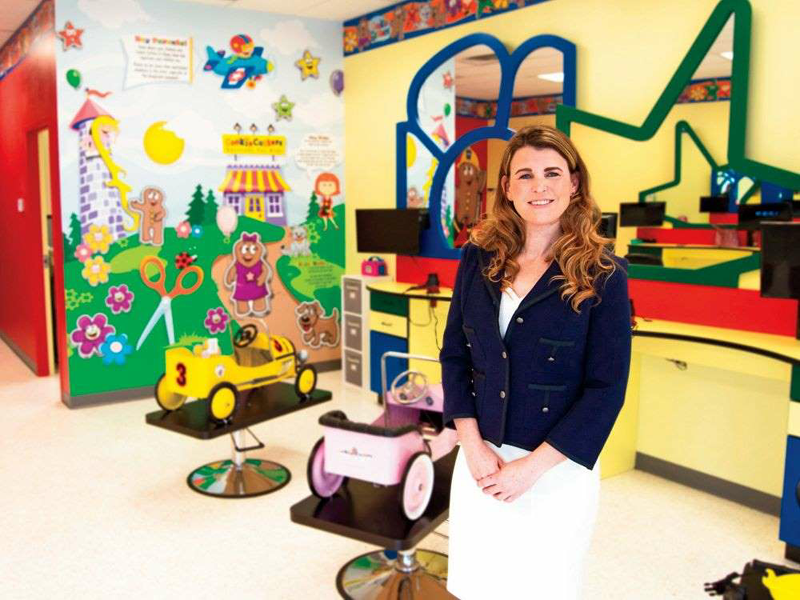 She knew she had her solution: They’d become Cookie Cutters franchisees. “We bought an existing store that employed six stylists, and our first Saturday, we did 135 haircuts,” Alexis says. Demand remained high. They soon operated five locations in Utah. Alexis’s new franchisee career worked…for a while. Then Neal’s company relocated the family to Colorado and promoted him to CEO, forcing Alexis to schlep back and forth between the two states to maintain their Cookie Cutters locations. The situation worked, but it wasn’t ideal. Then in 2014, Cookie Cutters’ founders offered to sell the brand to the Courtneys. They bought the company, installing Neal as CEO and Alexis as COO. It was a big leap -- emotionally and financially -- but one that’s paid off. Now the brand is closing in on 100 locations open across the country. Cookie Cutters’ previous owner hadn’t focused on selling new locations, but the Courtneys wanted to. They updated their FDD and started marketing. They poured $30,000 into internet advertising that resulted in not a single new franchisee, so they switched paths and started working with FranNet, a consultancy and brokerage that connects franchisors with prospective franchisees. “We’ve sold pretty much every franchise through FranNet,” she says. When the Courtneys were running a franchise, they had a fairly simple operation: Alexis had her tasks, Neal had his, and that was that. But now that they’re running a larger corporation, they’ve had to change their style. “Everything we’re working on has to be run past the other person in order for our operation to be synergistic,” Alexis says. In 2016, when he came up with the idea for Code Ninjas, a programming school for kids with a strong focus on fun, he did just that. 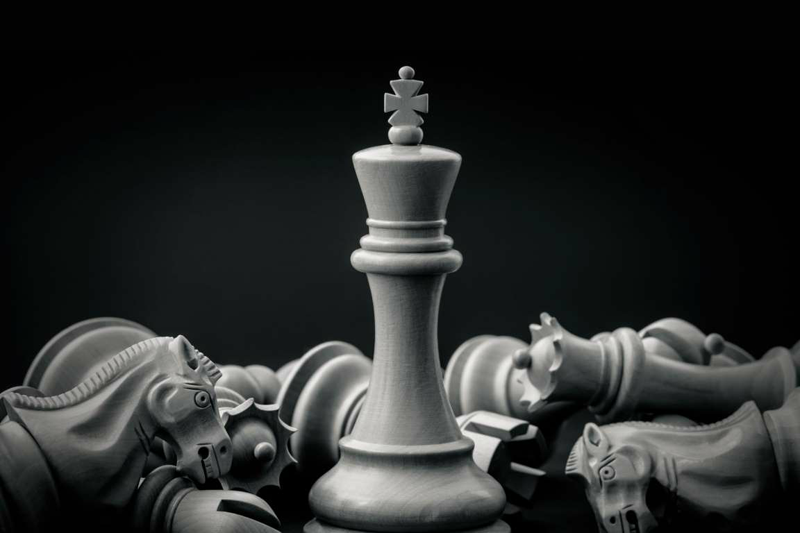 He developed a strong infrastructure and started selling franchise locations. 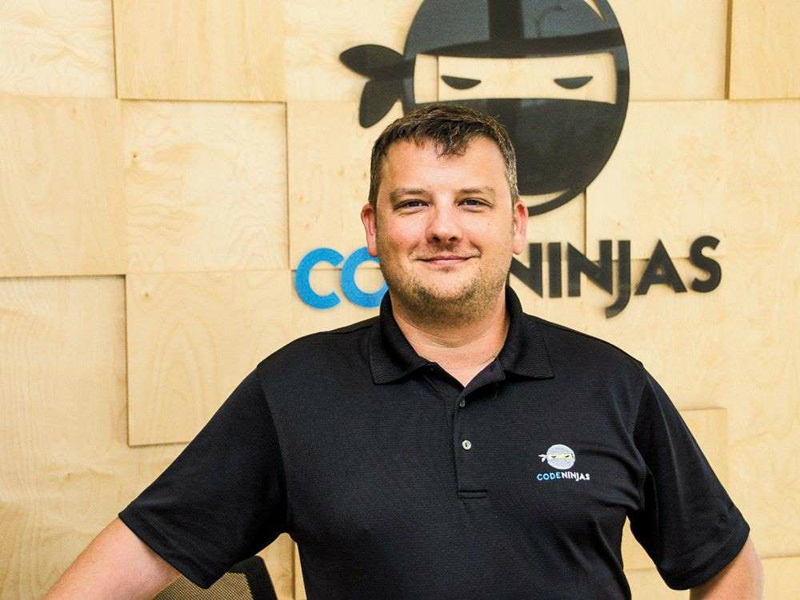 There were bumps along the way, but iteration and a focus on serving his partners turned Code Ninjas into a hot commodity that’s sold 380 locations in just 20 months. 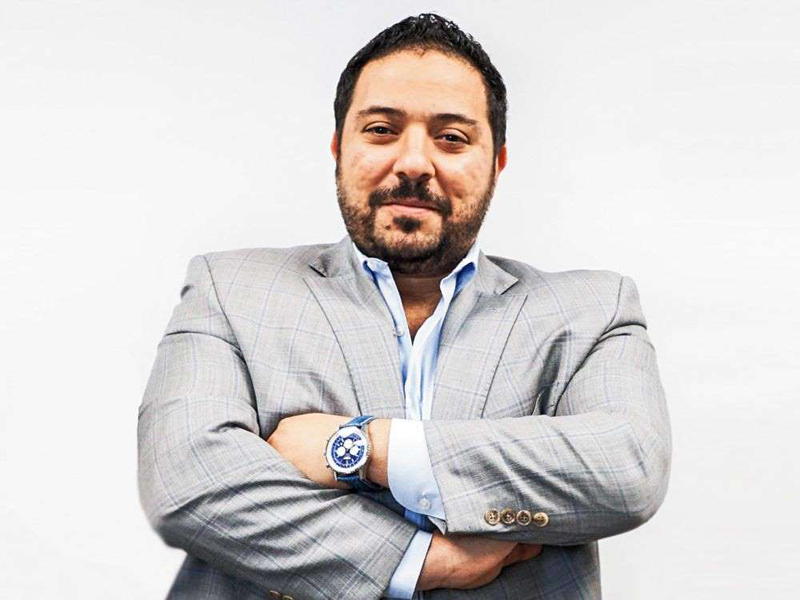 That’s also why, after 10 years as a successful franchisee for brands including Marble Slab, Subway, and Great American Cookies, Aldeeb sold his portfolio of nearly 30 locations and started developing his concept for Urban Bricks, a made-your-way pizza franchise, built in the style of Chipotle.